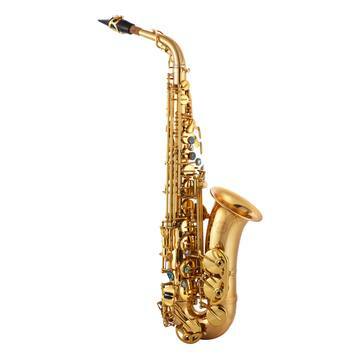 Can the finish of your saxophone affect its sound? 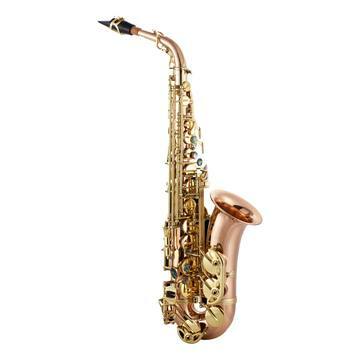 JP045/042 Saxophones: Does finish matter? On our JP045 altos and JP042 tenors we offer a lot of different finishes and it can be difficult to know what to go for. 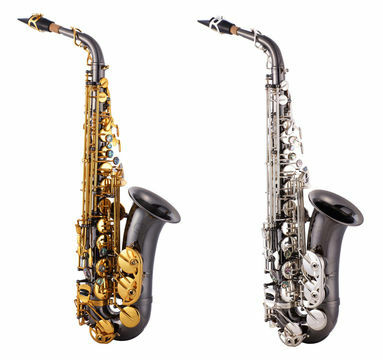 Most people tend to choose the finishes they like the look of, but what is relatively unknown is that these finishes can actually effect the sound your saxophone makes. 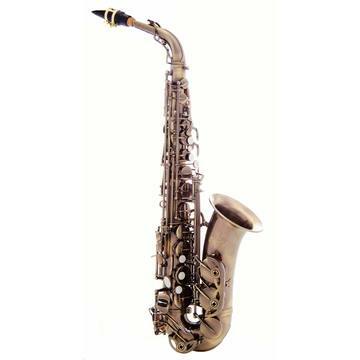 This is the traditional sax finish that is most commonly affiliated with the saxophone. A good balance of rich tone and response. Silver plate is less common than gold lacquer and is more hardwearing, though it does need frequent cleaning due to oxidisation. It creates a brighter sound and is usually a bit more expensive to buy. 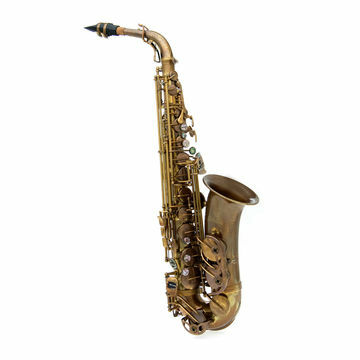 As the name suggests the Vintage finish aims to recreate the look and sound of older saxophones. It produces a large, mellow tone and has a brushed gun-metal look.  Again, a darker sounding instrument that is designed to give an aged look. It is a different shade to the Vintage and every instrument is unique, no two are exactly the same. Another more traditional look but with a higher copper content in the crook, bell and body to give a rose colour. Not only pretty it can also mellow your sound more than the traditional gold lacquer finish. A striking finish that will offer a slightly deeper and darker sound. It is worth noting that the gold keys are easier to maintain as the silver will be more prone to tarnishing. 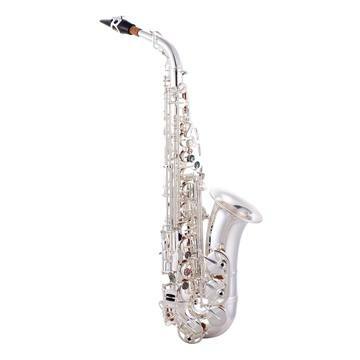 When looking at the finishes of saxophones it is also worth remembering that mouthpiece, ligature and reed set-up will ultimately make a much bigger difference than the finish. Hope you are having a wonderful Easter Sunday? Just some calming Spring inspired flute music for you today.